Bruce Wayne needs a time machine to repair his reputation. Holy racism, Batman! Ben Affleck could be facing a reputation issue based on the behaviors of a family member who died long before he was born. Before the Internet, if you wanted to troll someone’s past, you would have to feverishly sift through copies of the Encyclopedia Brittanica, gain a few dozen paper cuts, and hope you found a few nuggets of good information. Now, however, one can easily start — and, depending on one’s level of influence — ensure circulation for any sort of story about any famous person. Such is life the man that would be Batman. Dr. Henry Louis Gates is the Alphonse Fletcher University Professor and Director of the Hutchins Center for African and African American Research at Harvard University. He’s a pretty big deal. In his spare time, he is the host of the show “Finding Your Roots,” which is like a viewable Ancestry.com membership for famous people. 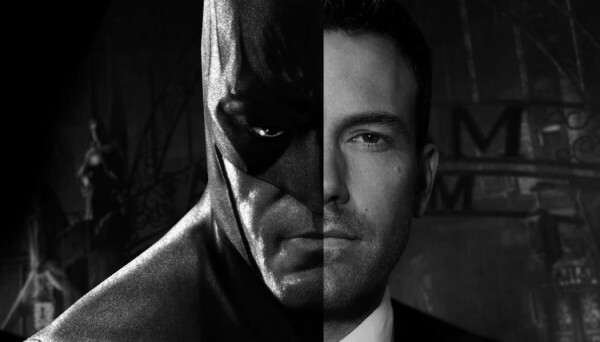 Based on several reports on the subject, Affleck was featured in a “Finding Your Roots” episode from last October, “Roots of Freedom,” which discusses his Freedom Rider mother, a Revolutionary War ancestor and his third great-grandfather. WikiLeaks found an interesting email about Affleck’s episode, which it posted late last week: the actor reportedly asked PBS to edit out information about an ancestor who owned slaves. To Dr. Gates’ credit, he understood that Affleck was trying to avoid unwanted embarrassment rather than to hide his own personal bigotry. Of course, Sony hates Wikileaks citing “safety, security, and privacy of our company and its more than 6,000 employees.” Affleck has probably asked for radio silence from his reps. And Gates continues to defend his choice to protect the Oscar-winning actor/director. Imagine Sony, PBS, Affleck, or Gates is your client: What would you do? Personally, I’d curse the day someone invented the Internet.